Enter a Label and Description for the column. Choose a Data Type for the column, and fill in some details. 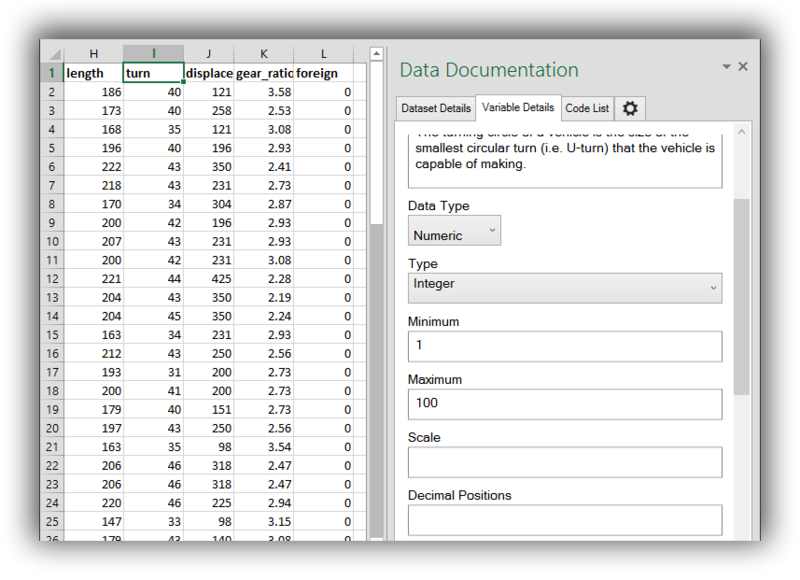 If your column has coded data, create a new code list or use an existing code list. 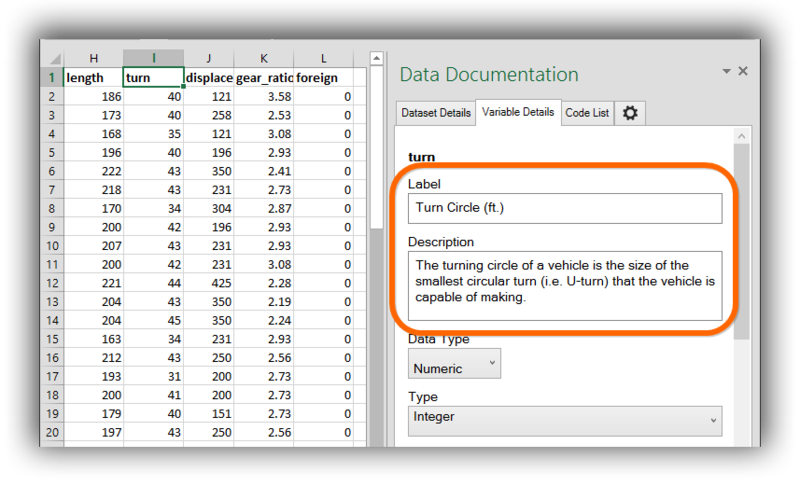 See Create a Code List for a Column and Reuse a Code List for instructions on defining code lists for columns. Specify a Measurement Unit and Role for the column, if appropriate. A role can indicate whether the column represents an identifier, a weight, or serves some other purpose. Specify what type of item the column is about. 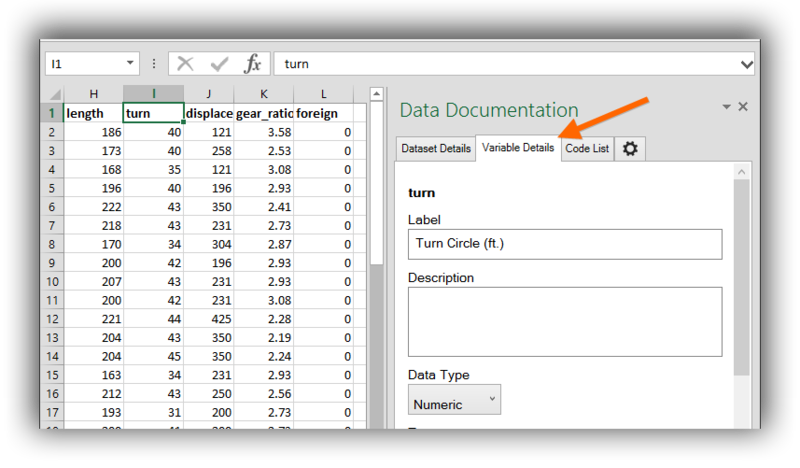 The Analysis Unit describes what type of entity the data in this variable is about. Specify who provided the data contained in the column. The Response Unit describes the source of the data held by this column.